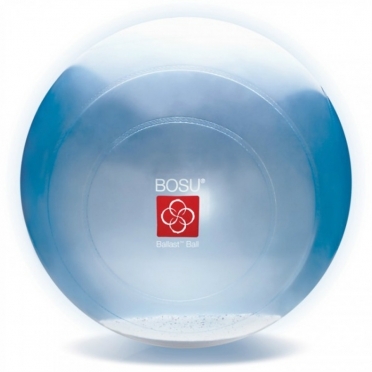 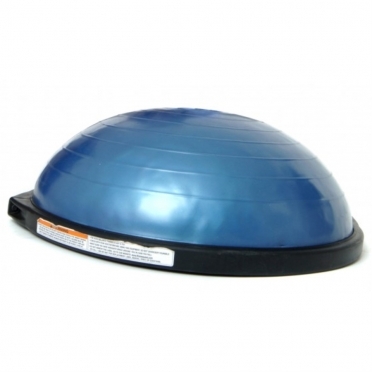 The Bosu ballast ball 350210, a weight-filled stability ball, is one of those tools that professionals quickly appreciate because they help them solve a number of daily training challenges. 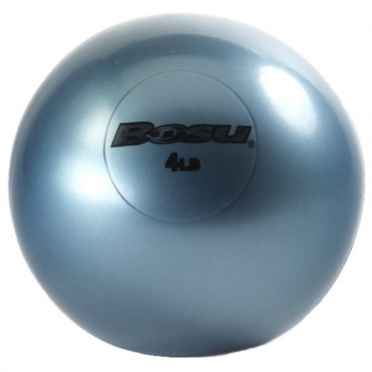 The Ballast Ball stays put. 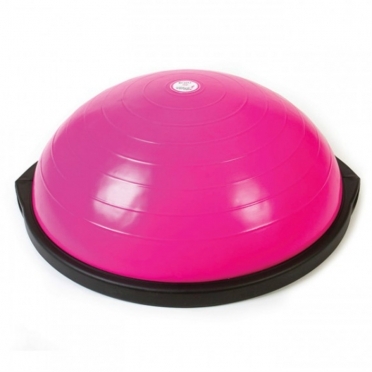 Because of this feature, your ball will no longer wander around the gym. 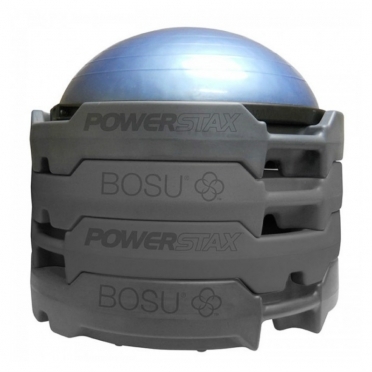 The Bosu ballast ball 5 pack 350220, a weight-filled stability ball, is one of those tools that professionals quickly appreciate because they help them solve a number of daily training challenges.The Ballast Ball stays put. 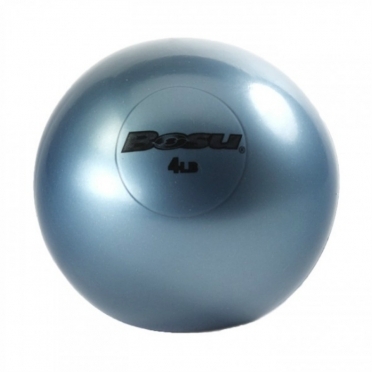 Because of this feature, your ball will no longer wander around the gym. 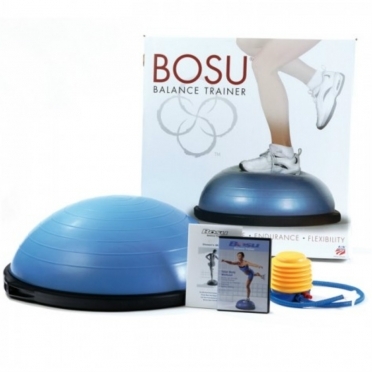 Bosu complete workoutsytem 358300, a complete workout system for the BOSU Balance Trainer to help you to get a better workout. 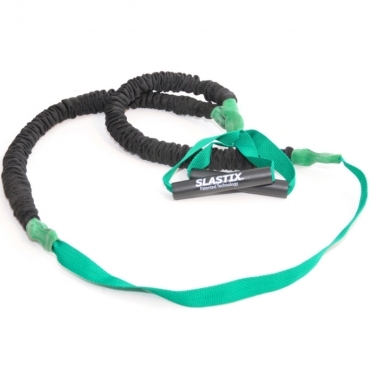 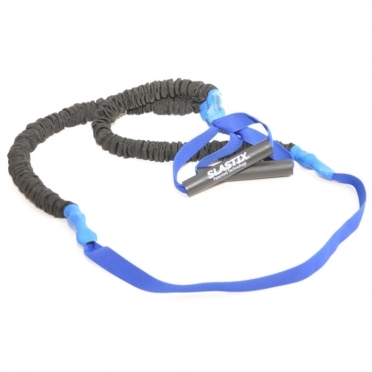 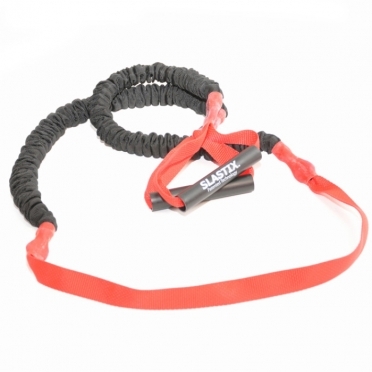 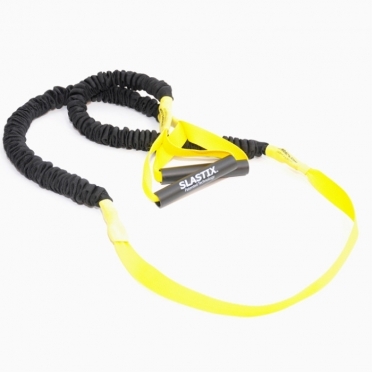 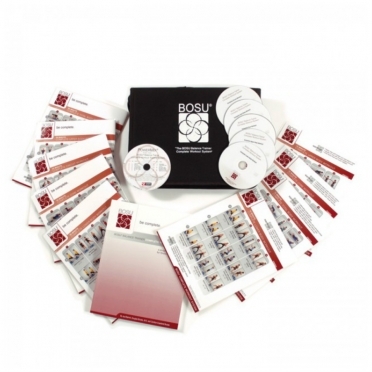 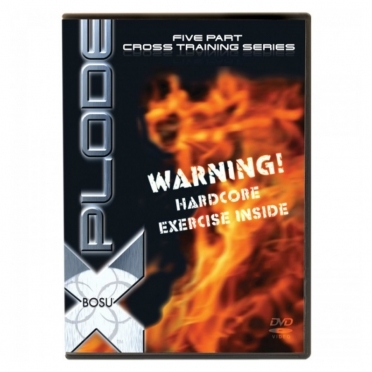 The Complete Workout System includes five workouts; core, upper body, lower body, total body and circuit. 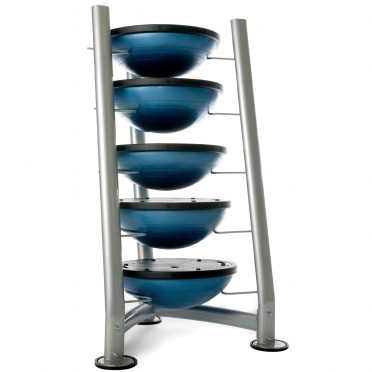 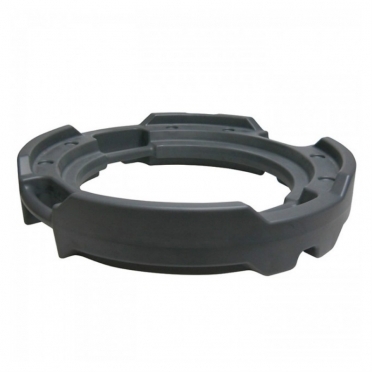 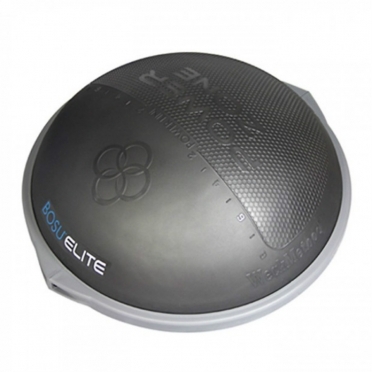 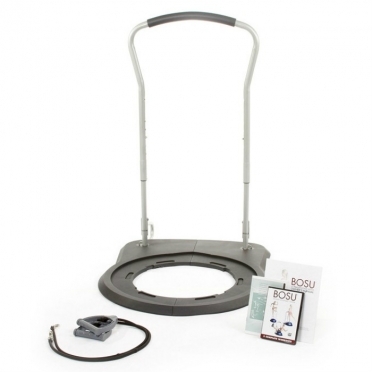 Bosu training DVD Xplode 358260, take the versatility of the BOSU Balance Trainer to a whole new level, and be prepared for a total body meltdown! 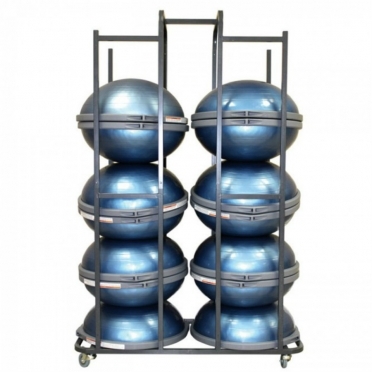 We combine elements of strength, cardio, core, balance and agility into every full body workout, along with brand new exercises that use minimal equipment, minimal space, but give MAXIMUM results!